Every guest of Night to Shine enters this complimentary event on a red carpet complete with a warm welcome from a friendly crowd and paparazzi. Once inside, guests receive the royal treatment, including hair and makeup stations, shoe shining stations, limousine rides, corsages and boutonnieres, a karaoke room, a catered dinner, prom favors for each honored guest, a Respite Room for parents and caretakers, and, of course, dancing! Each guest receives a crown or tiara because they are all kings and queens for a night. It's a night not only for guests to shine, but for churches to shine, for volunteers to shine, and most importantly, for Christ to shine! Pathways Church has joined the Tim Tebow Foundation in celebrating people with special needs. 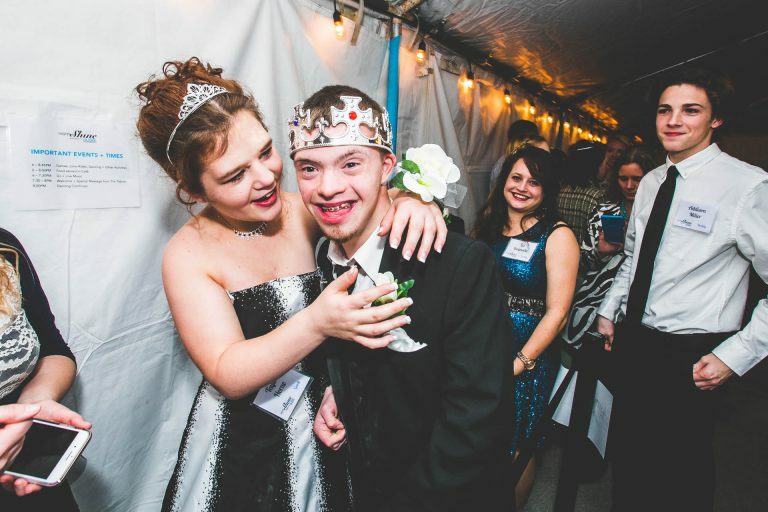 This year, Night to Shine will partner with 537 churches representing 33 denominations and 175,000 volunteers in 49 states and 16 countries as we came together on one night to celebrate 90,000 honored guests with special needs in what has become not just a nationwide event, but a worldwide movement. 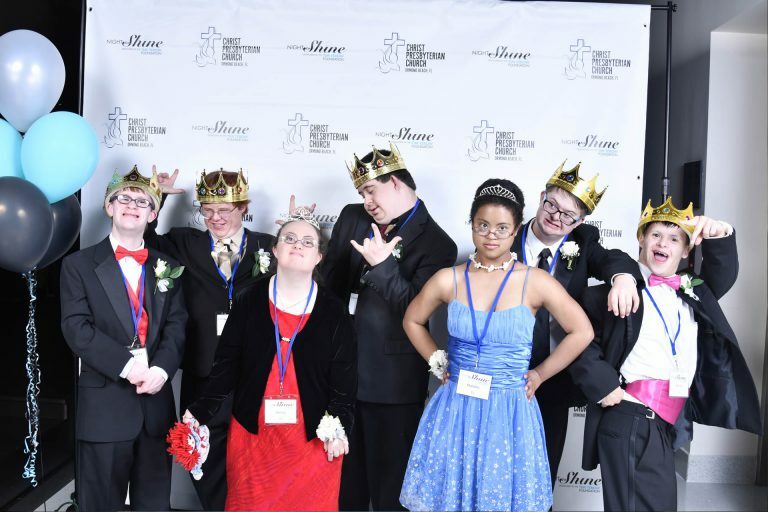 Guest and volunteer registration are now closed for the 2019 Night to Shine event. Check back for photos and a recap of this year’s event!